Vienna University of Natural Resources and Life Sciences is a learning and researching establishment, specializing in research of renewable resources necessary for human life. 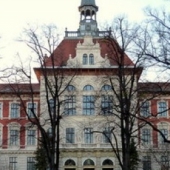 Research center at the Vienna University of Natural Resources and Life Sciences held active researches in molecular biology, development of innovative methods in solving environmental problems, effective methods of use of primary resources. Vienna University of Natural Resources and Life Sciences is a learning and researching establishment, specializing in research of renewable resources necessary for human life. 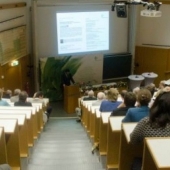 Research center at the Vienna University of Natural Resources and Life Sciences held active researches in molecular biology, development of innovative methods in solving environmental problems, effective methods of use of primary resources.